Human flesh search engine can be a double-edged sword, bringing convenience on the one hand and leading to infringement of personal privacy on the other hand. 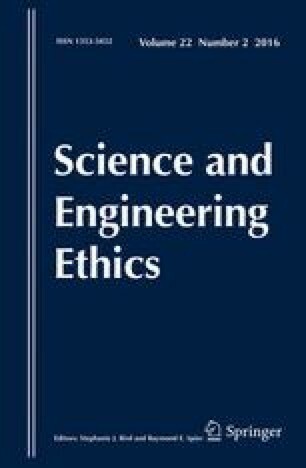 This paper discusses the ethical problems brought about by the human flesh search engine, as well as possible solutions. This work are supported by National Natural Science Foundation of China (71102089 and 11375035) and Fundamental Research Funds for the Central Universities of Ministry of Education of China (3132015155, 3132014328 and DUFE2014R22).